A great day in Madison! Vocabulary/DOL: No Vocabulary this week. Writing: We continue to work on our Compare and Contrast Essay. We have outlined two ways to approach the paper, and have begun to research our topics. We will have time each day to work on the essay. The rough draft will be due on Wednesday with the final paper due on Friday. If students need more time, they may use the weekend and turn it in on Monday. 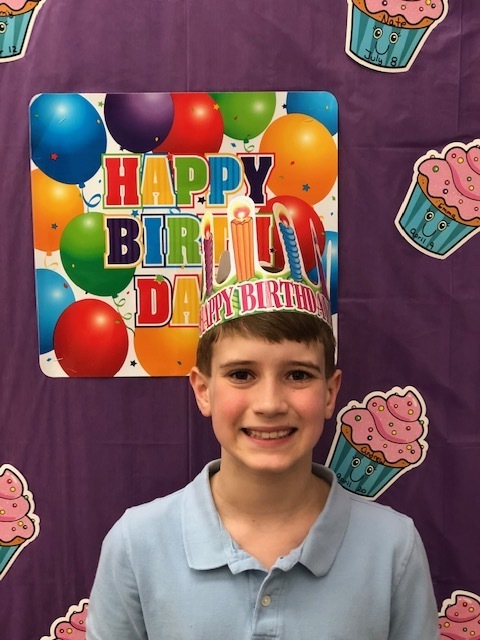 Happy Birthday to Emma, William, and Colleen! Throughout Lent, we will be reciting a decade of the Rosary once a week. This week we will gather in the church with the Intermediate classes at 11:15 on Friday and pray the fifth decade. Please join us if you can.